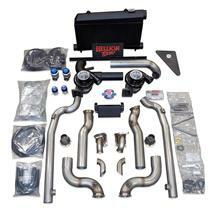 Mustang Hellion turbo kits are a great way to boost the performance of your Mustang. Ready to make serious horsepower in your 1986-2017 Mustang? 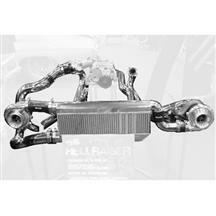 Bolt on a Hellion Turbocharger system to get your Mustang outperforming the competition. 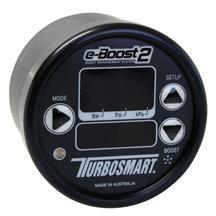 These turbo kits boost your horsepower and torque to give you the best performance money can buy. 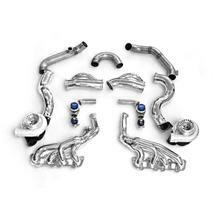 Choose the right kit for your Fox Body, SN-95, New Edge, S197, or S550 Mustang and get down the track quicker!